Our preventive roof maintenance program is created and designed to remove any stress from your business by performing regular inspections, identifying leaks and other complications before it can affect operations. When we care for your building it will last longer and look better. We know each business is unique and with our experience across different industries we can provide a tailored preventative maintenance program for your needs. Our experienced and trained technicians are knowledgeable across different roof systems. 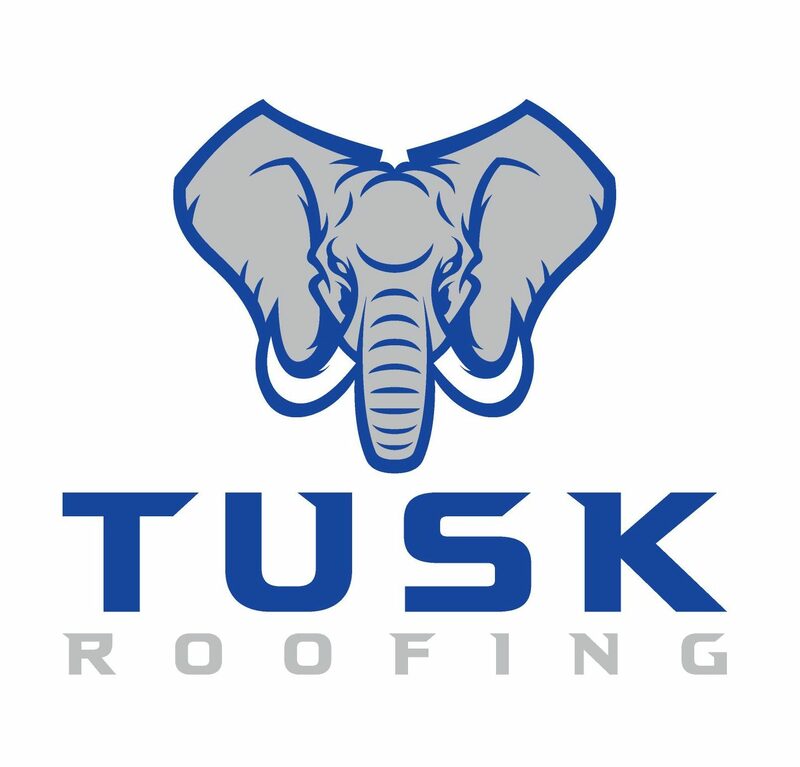 At TUSK Roofing our approach is to maximize the existing life of your roof. With our comprehensive preventative maintenance program we provide you a “Peace of Mind” guarantee, that we will do everything possible to accurately identify and complete any and all remedial actions required.